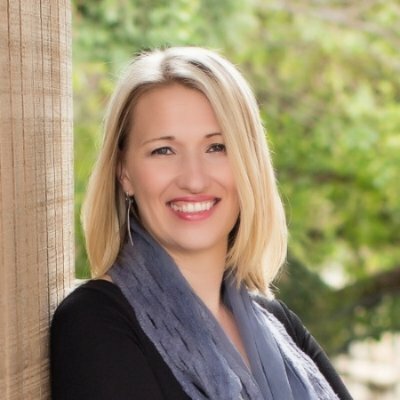 Tag Archives for " Hands-Off CEO "
My guest for this episode of the Duct Tape Marketing Podcast is Mandi Ellefson, a scalable freedom strategist and founder of The Hands-Off CEO. She and I discuss how to find time, how to free up time, and how to get greater focus in your business that will lead to greater profitability. As the founder of The Hands-Off CEO, she leads clients into greater success, life balance, and productivity by helping them free up to 20-50% of their work week. Her international clientele has seen productivity and cost savings gains of up to 67%. As a co-author of the best seller Creating Business Growth, Mandi is a recognized expert and sought-after speaker. Her new book Hands-Off Consulting Growth will be available this fall. What is a success map? Why is delegating so hard? What is the rapid delegation process? Learn more about The Hands-Off CEO. Check out the Scale to Freedom Roadmap. Read The Hands-Off CEO blog. What’s your biggest problem? Is it time? Focus? Delegation? Those are the problems I hear about all the time and are seemingly the most difficult to solve. My guest for this week’s episode of the Duct Tape Marketing Podcast is Mandi Ellefson, a scalable freedom strategist and founder of The Hands-Off CEO. She and I discuss how to find time, how to free up time, and how to get greater focus in your business that will lead to greater profitability.